and of course, buy some soap! 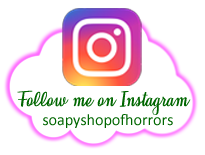 My name is Susie, and I create novelty soap, like fairies, animals, skulls, gargoyles, ribs, police phone boxes, dinosoaps, and many more! 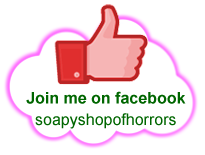 All my soaps are handmade specifically to your requirements - you pick the colours and scents and I work my magic and produce the soap! Bulk buying? Please contact me first to discuss what you need before you place your order. 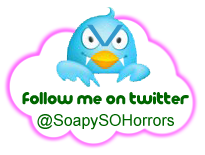 please contact me (or email me at hello@soapyshopofhorrors.com) and I'll see what I can do!